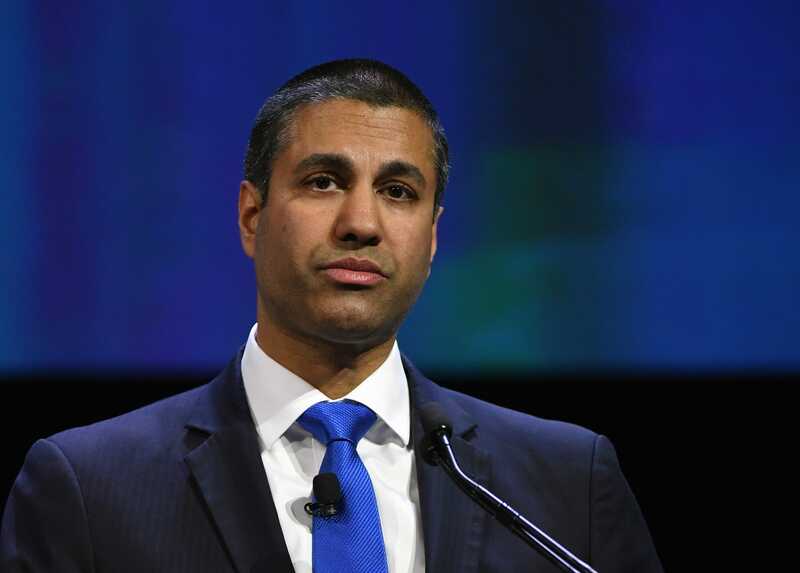 Ethan Miller/Getty ImagesFederal Communications Commission Chairman Ajit Pai is likely to face some tough questions at a congressional hearing this week. The report found no evidence to back that assertion. In fact, investigators believed agency officials made false statements to Congress, and referred the case to federal prosecutors. 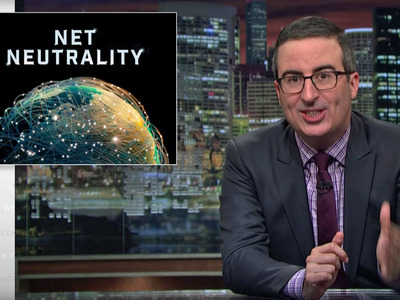 Pai has tried to distance himself from those false statements,blaming them on the agency’s former chief information officer, David Bray. But lawmakers are sure to want to know when Pai knew the statements were false and why he didn’t retract them earlier. Aaron P. Bernstein/Getty ImagesSen. 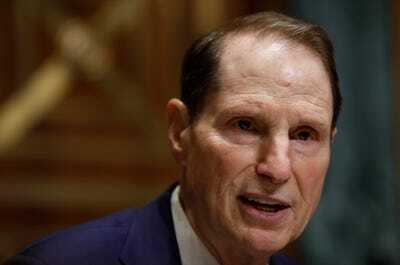 Ron Wyden, D-Oregon, is among the lawmakers who have scrutinised the FCC’s claim that the outage was caused by a cyberattack. But lawmakers this week are likely to wonder much more than why Pai didn’t push Bray and his staff for more details about the outage. They’re also likely to press him for more information about when he himself realised that his previous statements to Congress about the incident were false and why he didn’t alert legislators earlier. If the inspector general’s office had reason to believe back in January that false statements were made, there’s a good chance Pai knew back then too. He didn’t say anything to correct the record until last week – a day before the report was released.